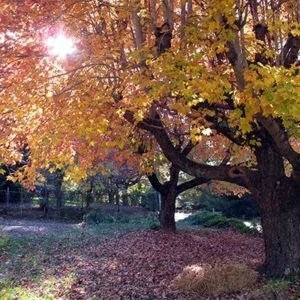 The annual PWHC fall weekend in the woods is weaving a community of women connecting in an earth~centered, women~honoring tradition! Learn more & register on the PWHC website. The heart is a gateway, an interactive portal through which we can perceive the consciousness of the world around us. When we learn how to work consciously with our heart gates we can open our awareness to true states of magic and interconnection. 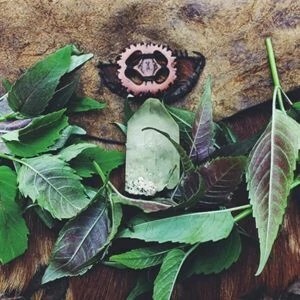 In this class we’ll explore herbal allies for helping to tend the gateways of our hearts, addressing states of guilt, grief, and overwhelm as well as expansion, ecstasy and joy. Develop a toolkit of your post essential heart herbs and learn how to become a powerful tender of your inner-most magical tool – your heart. A class open to children, teens and the young-at-heart of all ages. 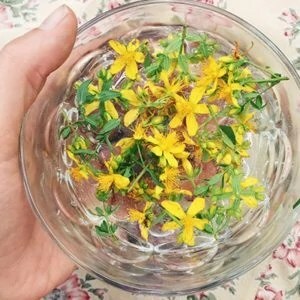 Explore the practice of connecting with flowers and learn how to make a flower essence for healing.